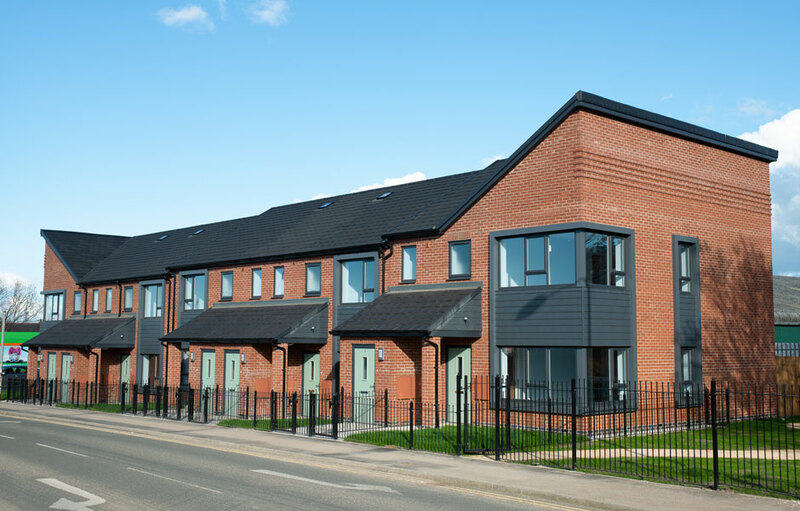 Frank Rogers has handed over a new build scheme to client Magenta Living, comprising ten apartments on the site of a former car park on Mcgarva Way in Ellesmere Port. 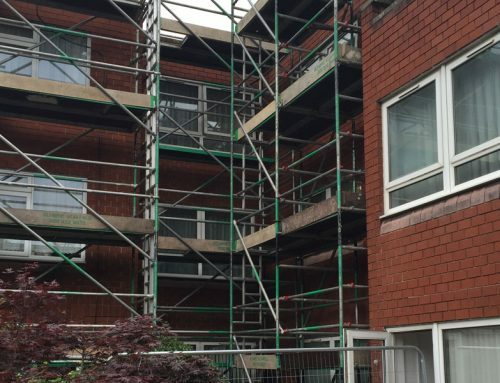 Magenta Living has invested £1 million into the site and has delivered the project in partnership with Cheshire West and Chester Council, the Homes and Communities Agency and the Department of Health. 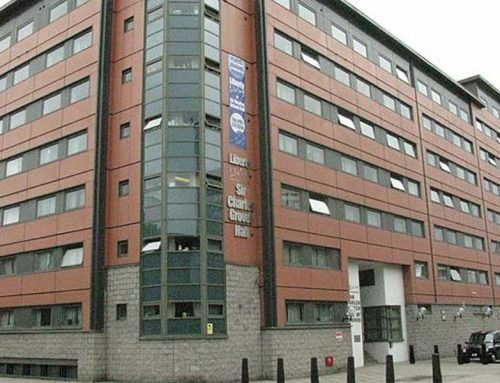 The project has been developed to support adults with low level mental health problems into independent living including a flexible floating support package. 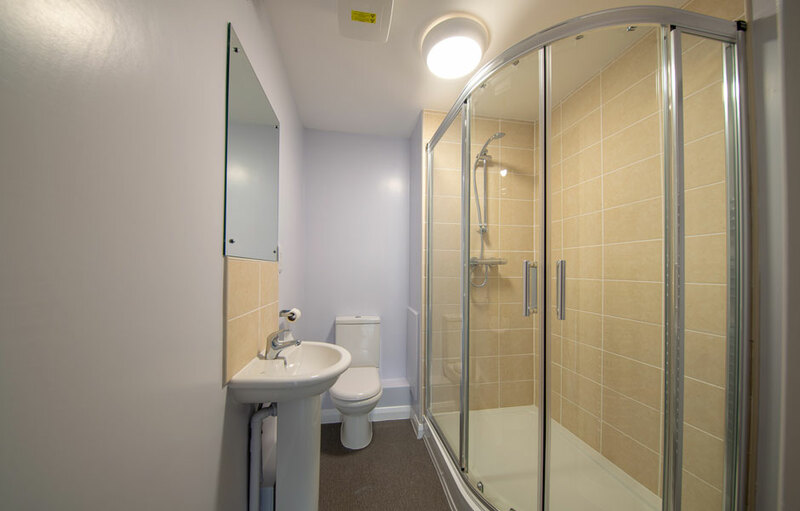 The apartments, all one bed homes, have been designed in accordance with the new National Space Standards and use traditional materials, such as a quality red brick, in a modern style that relates to the local context. 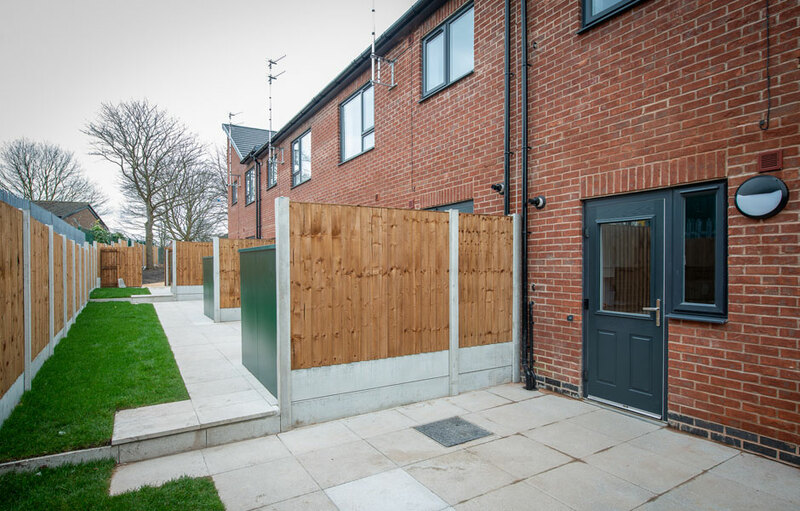 The large landscaped area close to the junction with Stanney Lane has been transformed into a communal garden for use by residents. 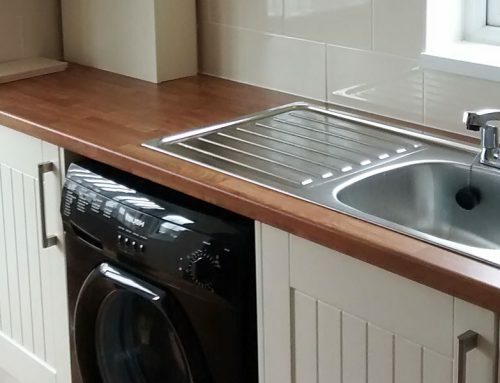 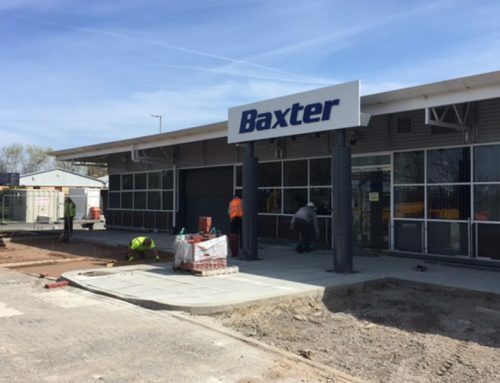 Frank Rogers has successfully managed the scheme as main contractor, managing various trades and sub-contractors both from in house and through the supply chain. 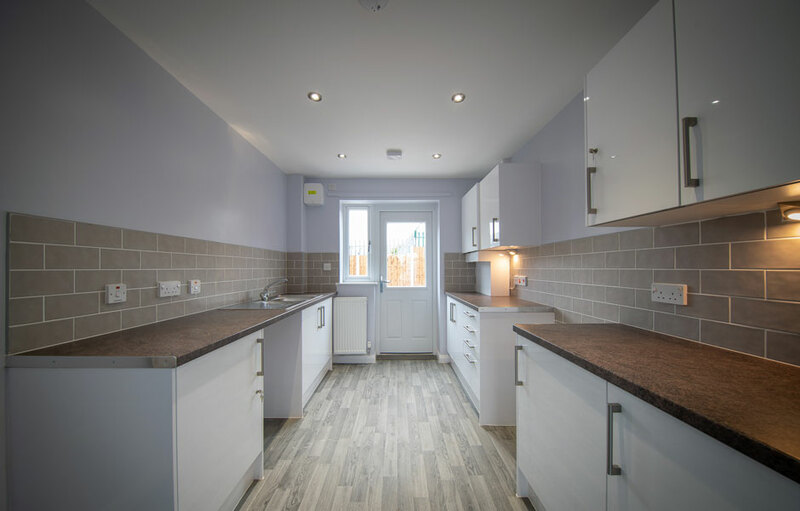 “The Mcgarva Way scheme was Magenta Living’s third new build project in Ellesmere Port and takes our investment in the area to over £13 million. 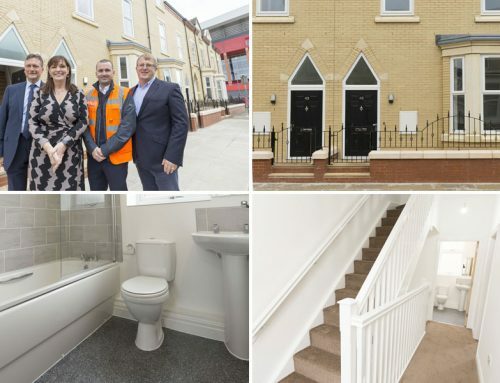 The project demonstrates our commitment to proving housing-led regeneration in Ellesmere Port.